Providing Quality Service At Fair Prices For Over 60 Years! 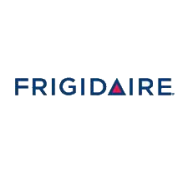 Ice Makers, Ranges/Stoves, Ovens, Refrigerators, Washers & More. Our mission is to provide Honest, Reliable Service, while building Trust and 100% Satisfaction for our customers. Get An Estimate on Your Repair! Ours is a name that is known in the Richmond Community for friendliness and efficiency. 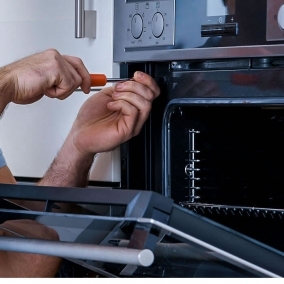 We can service all of your major appliances. When you contact Broughton Appliance Service Inc., you are assured of one thing: a great job at a fair price. But just don't take our word for it. Call us and experience the difference for yourself. We are licensed and insured and all of our technicians are certified. We keep appointments. We are professionals. We only proceed with work you authorize. Call us and experience the difference today!